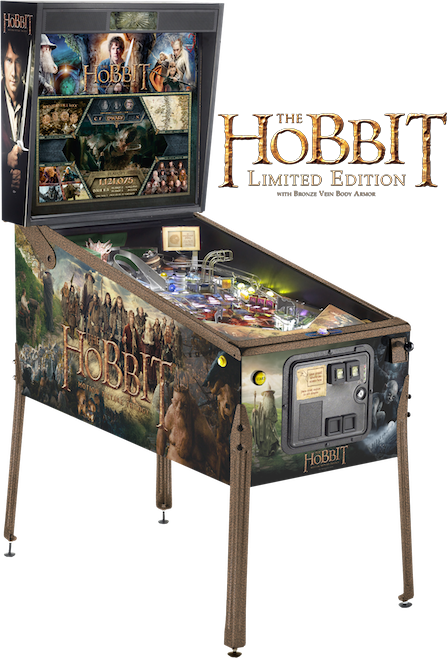 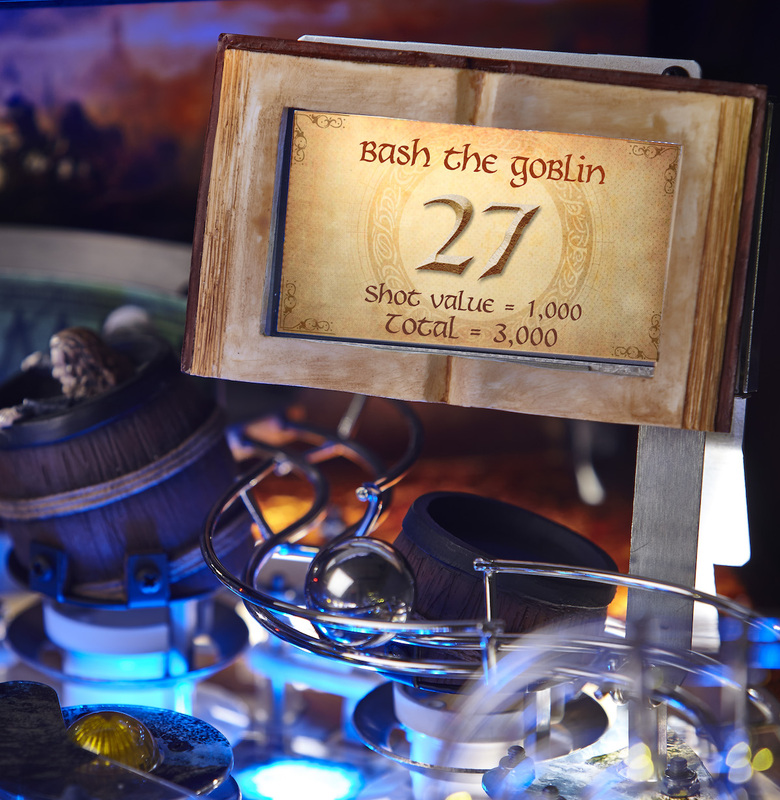 The Hobbit (Limited Edition) Pinball Machine * | Fun! 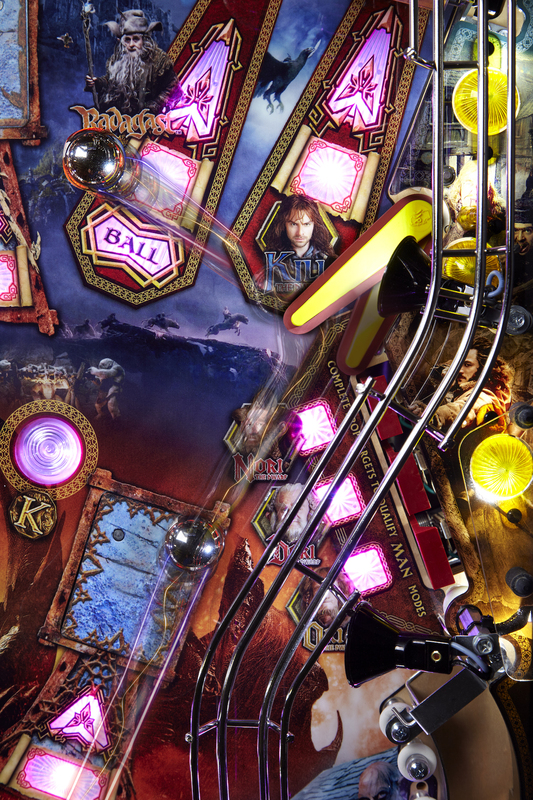 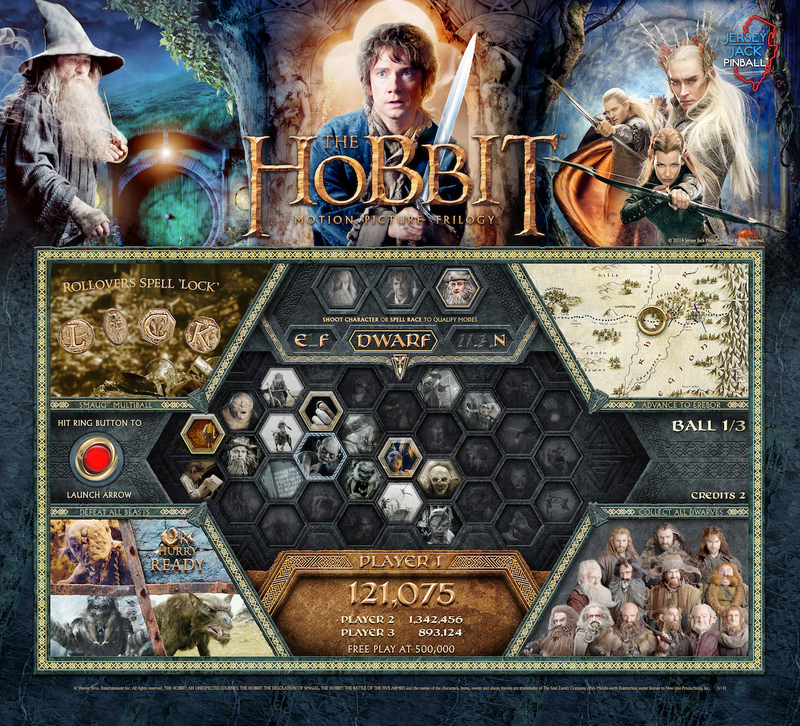 Endless rules take each player on a total journey into the Hobbit fantasy world, and of course the massive 27″ full color screen brings it all to life for all spectators to enjoy. 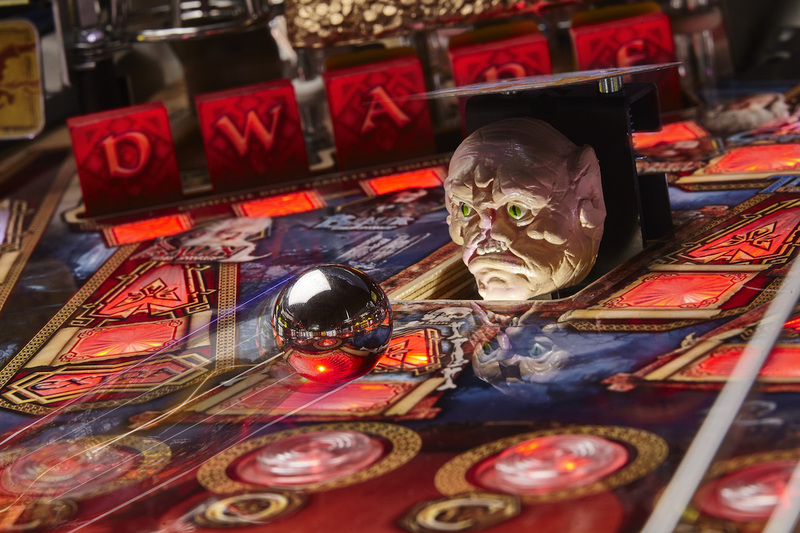 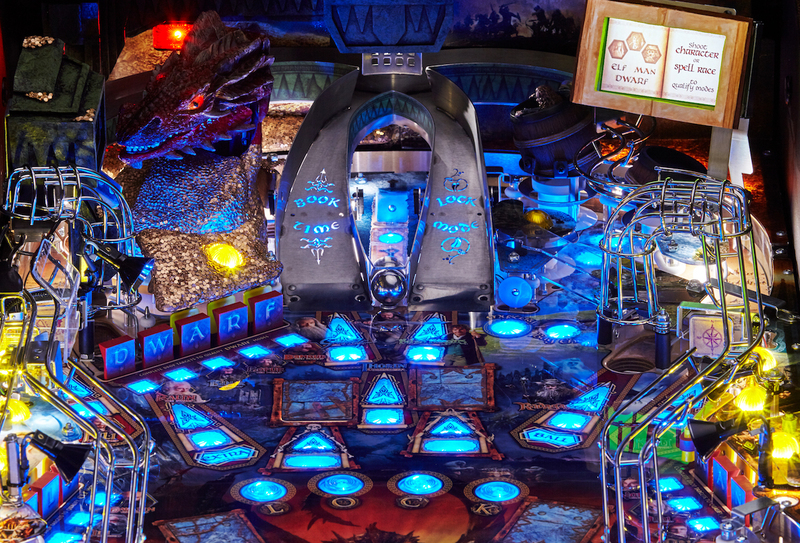 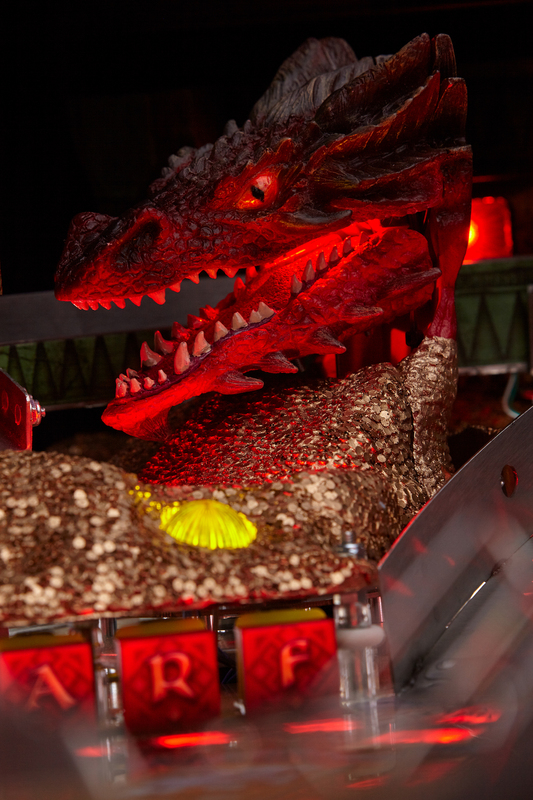 Battle all sorts of challenges and missions on your adventure and take on the amazing Smaug beast with up to six balls at once at various stages. 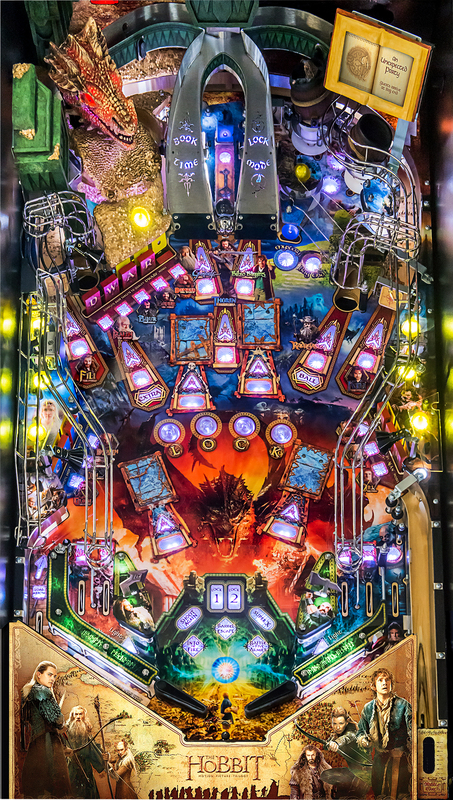 This is a highly collectible franchise item, fully licensed and designed to grow with the player offering more and more challenges as skill improves.